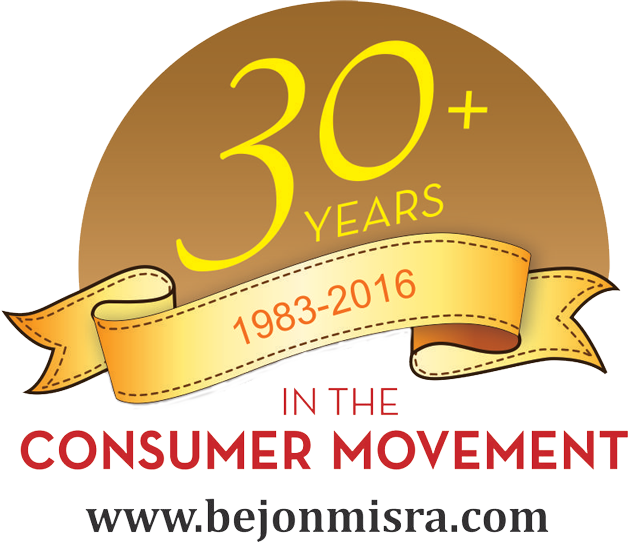 Consumer Online Foundation (COF) has been the brain child of our Founder, Bejon Misra, who has been actively crusading since last 30+ years for the empowerment of the Indian Consumer. After few initial years of lobbying, in 1986, The Indian Parliament adopted the Consumer Protection Act and provided a legal face to the Indian consumer. It was under Mr.Misra’s leadership as Chairman Consumer Coordination Council, that the term Jago Grahak Jago was coined and implemented by the Government of India. With a team of highly like minded individuals, dedicated towards the same cause, Consumer Online Foundation has extended its wings across the nation, be it Delhi, Mumbai, Kolkata, Hyderabad, Patna, Jamshedpur, Lucknow, Varanasi, and Guwahati. 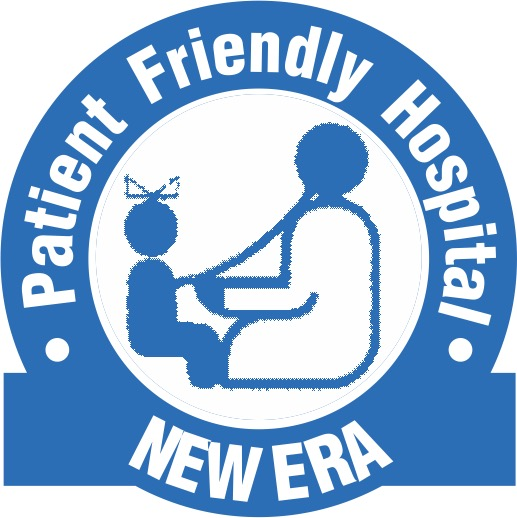 Be it in the field of health, education or online support, through our various organizations like, Partnership for Safe Medicines India, Healthy You Foundation, Hamara Consumer Dost, New Era Patient Friendly Hospital, Cell for Consumer Education and Advocacy and our pet project Consumer Conexion, we network to uplift the Consumer and protect their rights. Consumer Conexion started its online operations of complaint redressal in 2013 and since then the Indian consumer has only been entrusted with more power. We have managed to put back a smile on the faces of numerous grieved consumers. 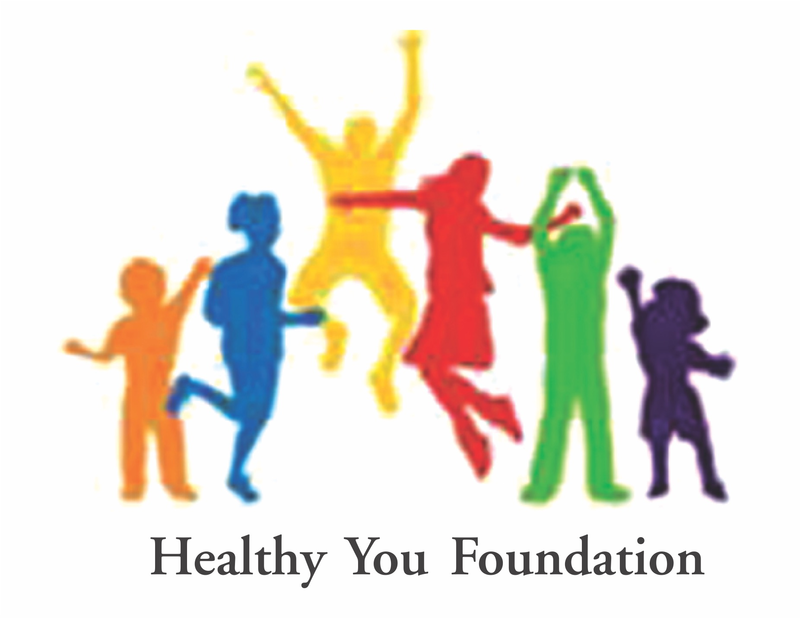 Our team constantly strives towards a healthy, educated and an aware nation! With a 24×7 toll free helpline number, 1800-11-4424, dedicated towards consumer well being, we act as ‘The Link’ To Your Rights ! We are not doing you a favor by serving you . You are doing us a favor by giving us an opportunity to do so.